The 2019 crop of AIA Fellows and Honorary Fellows has been announced and includes two UK-based architects. Congratulations to Jane Duncan and Amanda Levete on their elevation to Honorary Fellowship! Former RIBA President Jane Duncan received an Honorary Fellowship in recognition of her contribution to the profession including being the Champion for Equality, Diversity, and Inclusion on the RIBA board. She established student and practice mentoring guidelines and set priorities for mental and physical health initiatives. She also initiated the publication of a guide for those with disabilities wishing to enter the profession and supported development of a financial assistance fund for deserving architecture students. Following her election as RIBA President she advanced her initiatives with a new five year Strategic Vision for the RIBA, International Women in Architecture Day, and she constructed a review of Council make-up to bring in a greater proportion of student and young people, launching the Young Architects & Developers Alliance (under age 35) to bring equality, diversity and inclusion to a level never before seen. 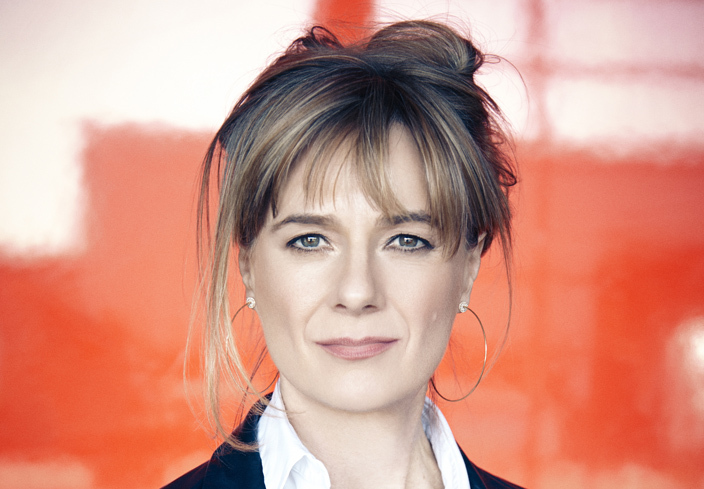 Amanda Levete also received an Honorary Fellowship in recognition of her design work, both at Future Systems with Jan Kaplicky, and latterly as Amanda Levete Architects. Her work frequently involves the creation of buildings that create new or positively impact existing urban spaces. Whether the waterfront esplanade at Lisbon’s MAAT complex or the city centre redevelopment of Selfridges Birmingham, her work reaches out to the public, engaging them in a carefully considered dialogue between building and site. She is adept at integrating heritage structures into her work; the recent Victoria and Albert Exhibition Road Quarter skilfully inserts contemporary form and function into a 19th century courtyard, creating a new vibrant entry plaza while respecting the resonance of the museum’s historic architecture.